Perm-apiculture - the Natural Beekeeping group: Its Honey Bee Swarm Season Again! Its Honey Bee Swarm Season Again! Here in Australia the swarms are out in force. It looks like a bumper season for increasing hive and bee numbers. Bee Swarms are a result of the natural reproductive cycle of the hive superorganism and are a sign of a healthy and expanding bee population. This is a good thing. But having a swarm land in an unwanted place, a backyard, near a school, etc., needs to be dealt with in a responsible manner. Under exceptional circumstances it may be necessary to destroy a swarm, but this is to be avoided if at all possible. It is far better to capture the swarm and turn it into a productive hive and increase the pollination quotient for the planet. Without ignoring the real risk of Anaphylactic Shock for those who are allergic to bee stings, swarms are largely a harmless event. Their main intent is finding a new home and they have prepared for the journey by gorging on honey. Whilst a new home is being found they are focused on protecting the queen so if left alone, they pose no real danger. 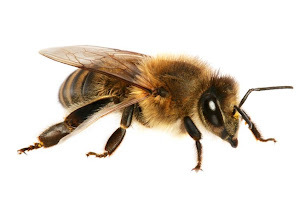 They will only sting you if they feel threatened as this action is a death warrant to the bee. So leave them alone and they will reciprocate in kind. Of course, if you are allergic to Bees then stay indoors and arrange for their removal. Find a local beekeeper who will come and collect the swarm. 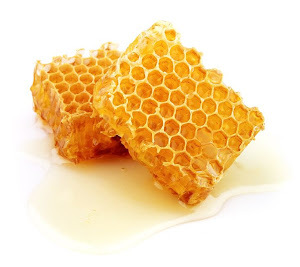 We offer swarm removal services for Melbourne, Australia, through this site. See http://www.naturalbeekeeping.org.au/p/services.html for contact details. Alternately, you can find lists online at beekeeping clubs' websites for your local area. Some beekeepers will collect swarms for free, some will charge. You need to clarify this before they turn up. Bees or Wasps? – Bees = Brown/Gold Fuzzy, Wasps = Yellow/Black Shiny. Of course, this also represents an opportunity to start keeping bees yourself. 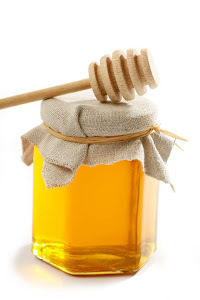 Talk to you local beekeeper for more information. As to removing a hive from a house wall, well, that is a story for another day.